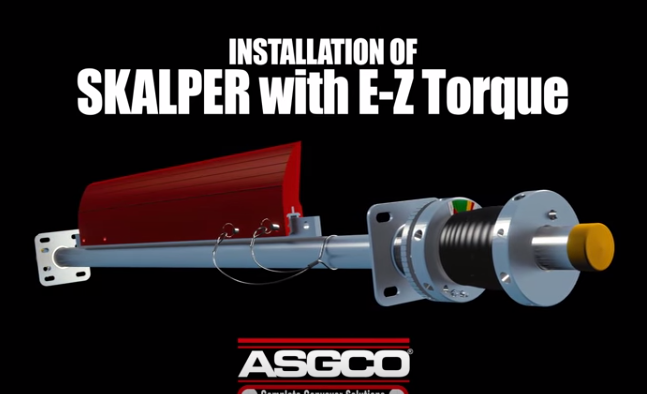 At ASGCO® we recognize that conveyors are the product lifelines to any plant. 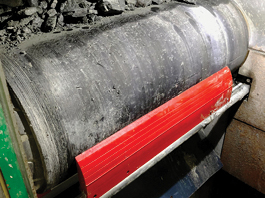 It is important that all conveyor systems run efficiently in moving your products from one production unit to the next without failure or any unscheduled downtime. 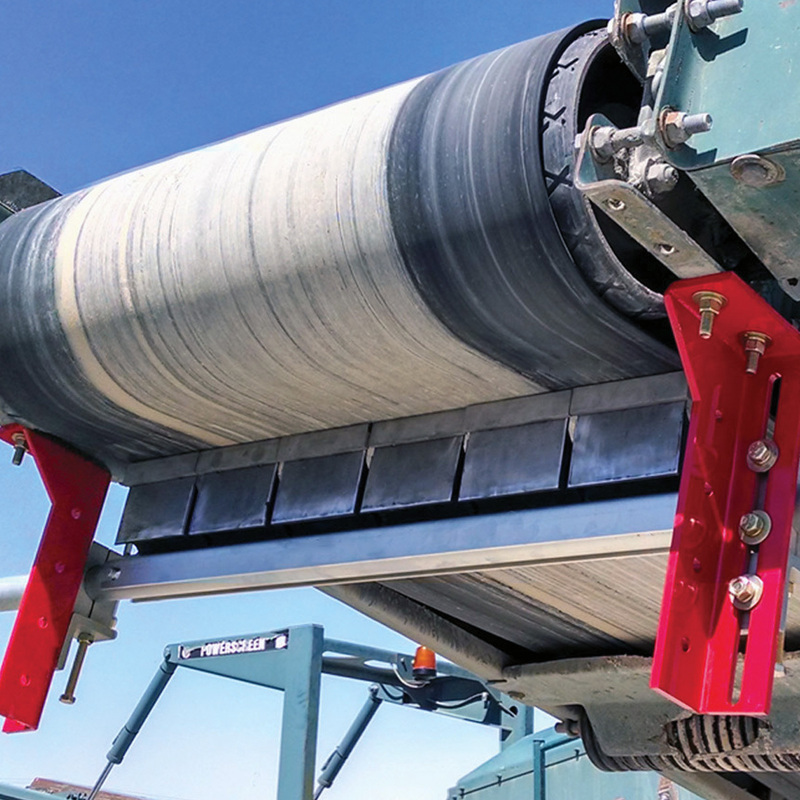 Our Primary Belt Cleaners keep conveyor systems cleaner, safer and more productive by eliminating carry-back that can cause housekeeping and maintenance issues. 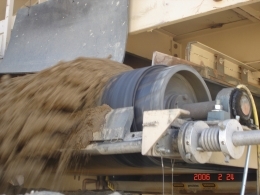 ASGCO® is the leader in the development of high-performance urethane for specialized belt cleaner applications. They are also engineered to be easy to maintain, including the installation of new blades. 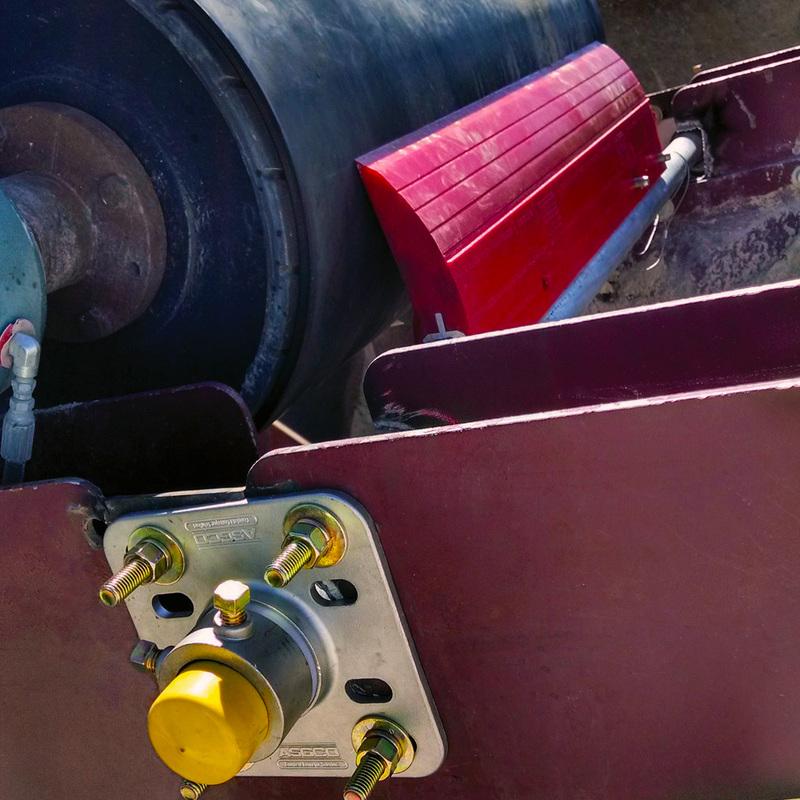 Our Secondary Belt Cleaners are installed after the point where the belt leaves the head (discharge) pulley and or anywhere on the return side of the belt where it can be cleaned and maintained effectively. These cleaners are designed to deliver exceptional cleaning service, even in the most demanding applications. We generally recommend multiple belt cleaners be installed to provide effective cleaning.